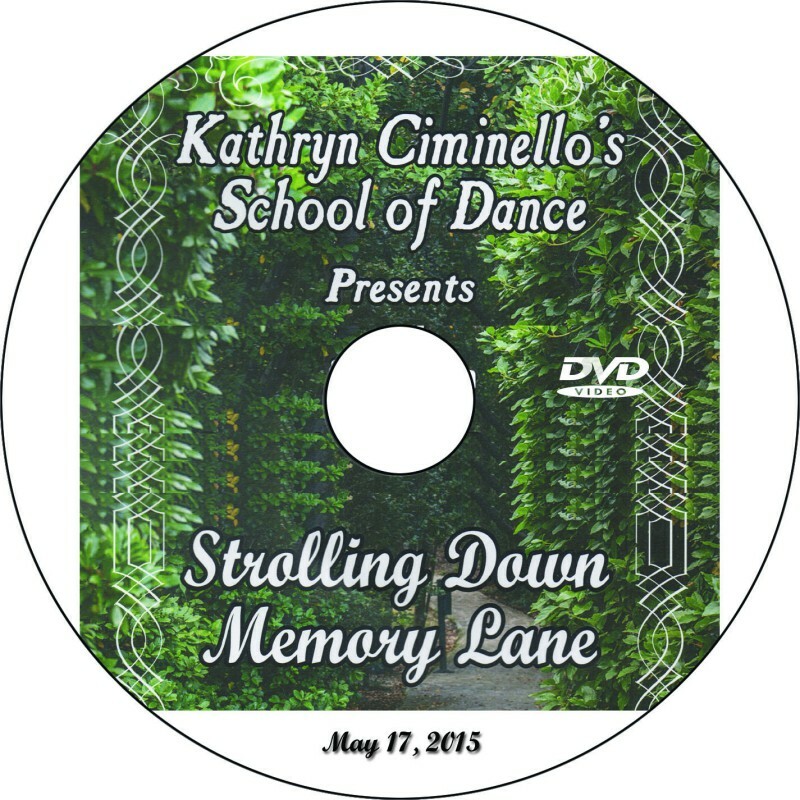 Online order deadline at this price: June 14, 2015. 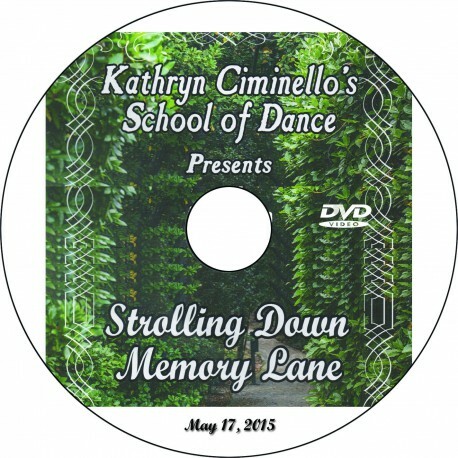 DVDs will mail to homes by June 19. Orders placed after the June 14 deadline will incur the late fee shown above and will mail to homes within three weeks of purchase.